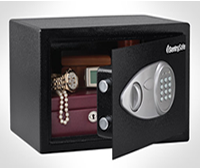 The SentrySafe Security Safe X055 is designed with an electronic lock with override key to keep valuables secure. 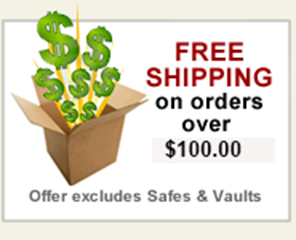 The solid steel pry-resistant door and body help protect against theft and unauthorized entry. Carpeted floor protects your valuables.